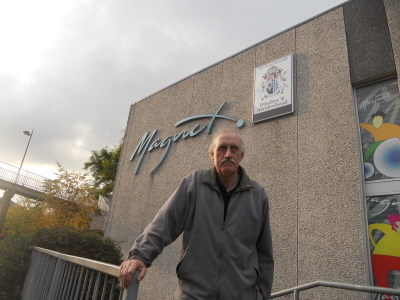 The Royal Borough Observer recently exposed plans by the council to sell off the Borough’s leisure centres including the Magnet in Maidenhead. The bidders for the leisure centres include private companies and leisure centre trusts. Local Lib Dems are calling on the council to stop the process and properly consult with the residents and users of the leisure centre. Please sign our petition to stop the process.